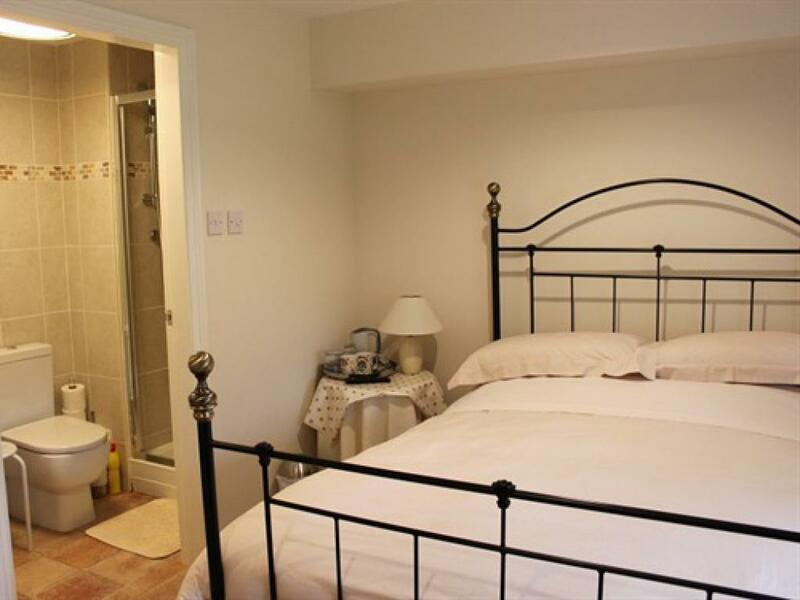 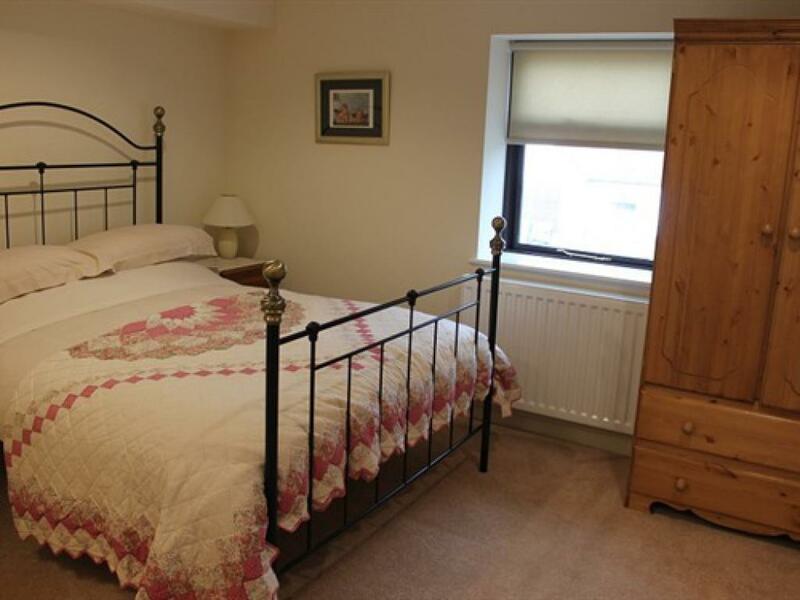 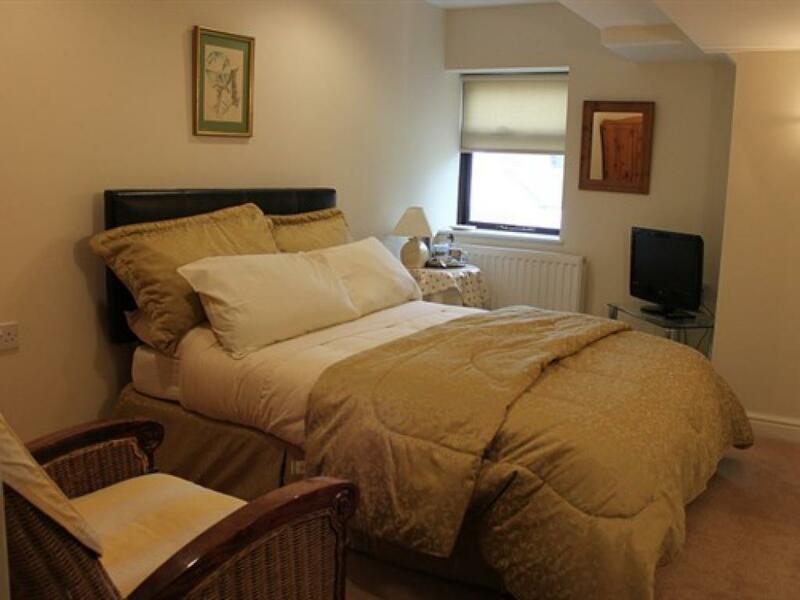 A triple single bedded room with ensuite bath and shower. 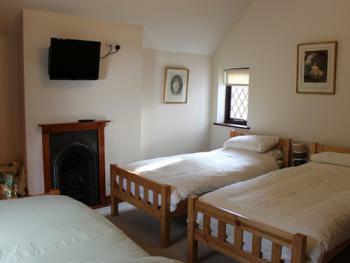 The room is is equipped with a Freeview flat screen television with DVD player, tea and coffee making facilities. Off road parking is available. 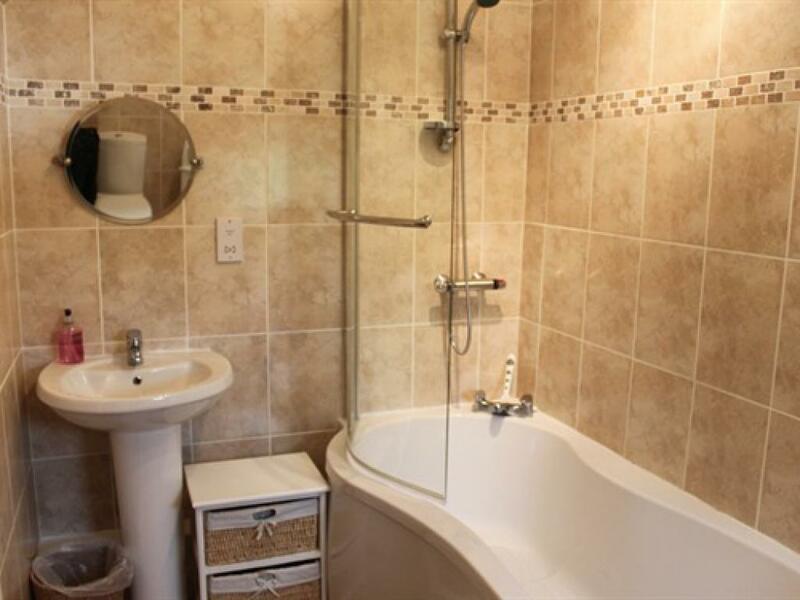 Furnace End is located on the first floor and is a comfortable room with a double bed,tea and coffee making facilities, hair dryer, Freeview television and DVD player end a smaller ensuite shower and tiolet. The room enjoys views over the rear garden. 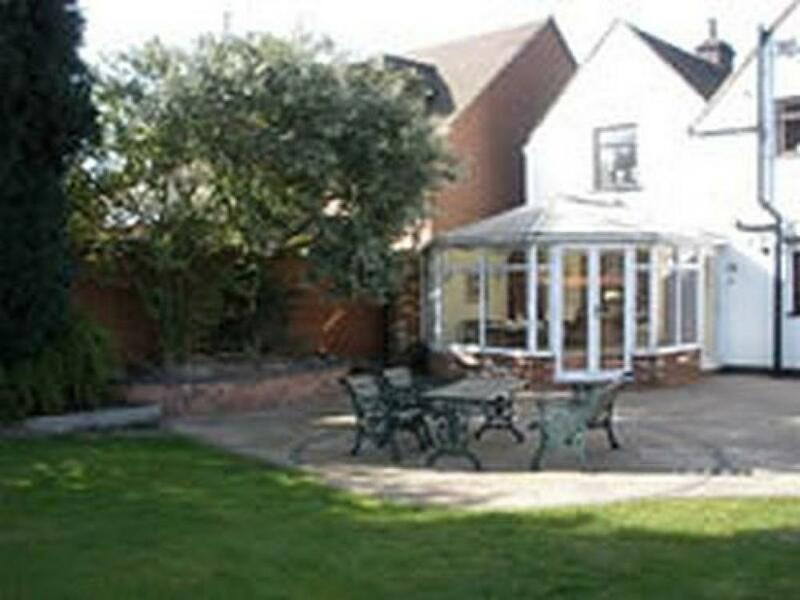 Langley Cottage is located on a unadopted lane in the small village of Whitacre Heath. 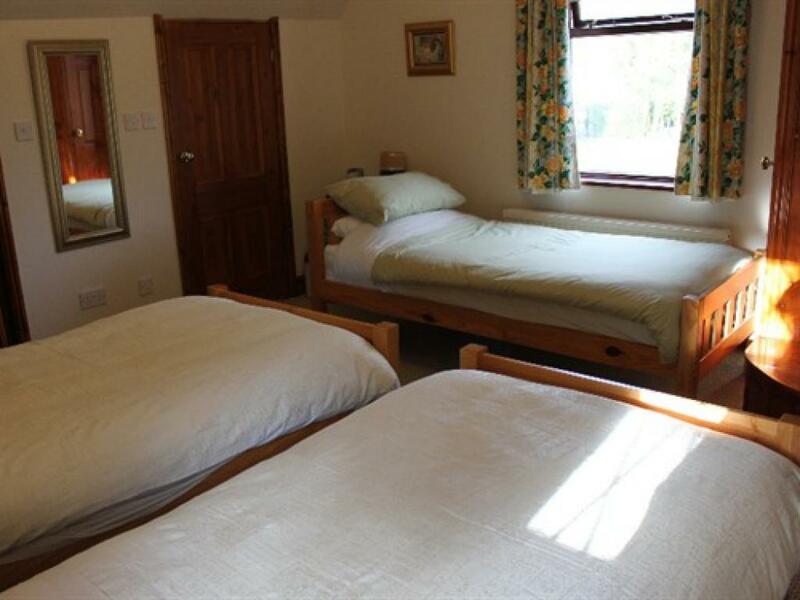 Ample off road car parking is available in our own car park and holiday parking can be made available at a small charge. 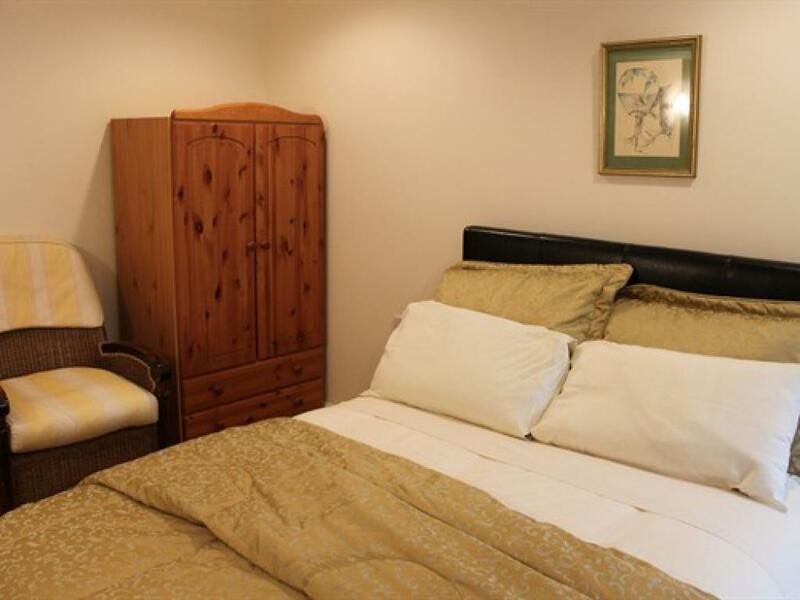 We are ideally situated near to the National Exhibition Centre, Birmingham International Airport and railway station, The Belfry and road links to the M42 and M6 motorways are within 2 miles. The local village has the benefit of two country pubs both with restaurants, a village shop and a post office.